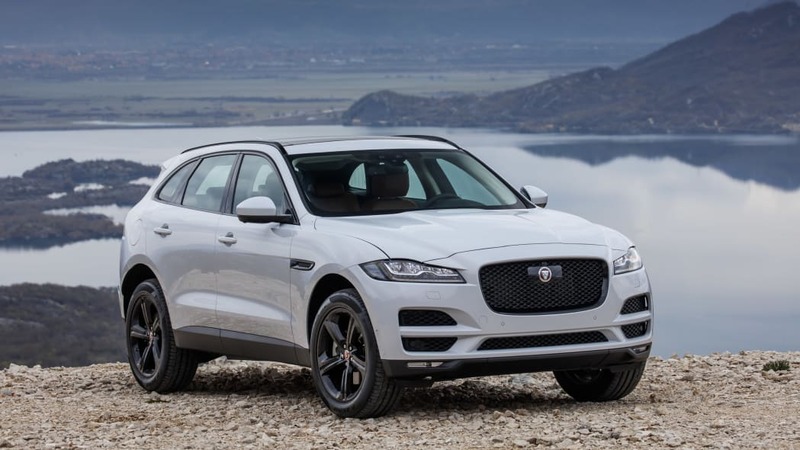 Jaguar has introduced the lightly refreshed F-Pace for 2019. 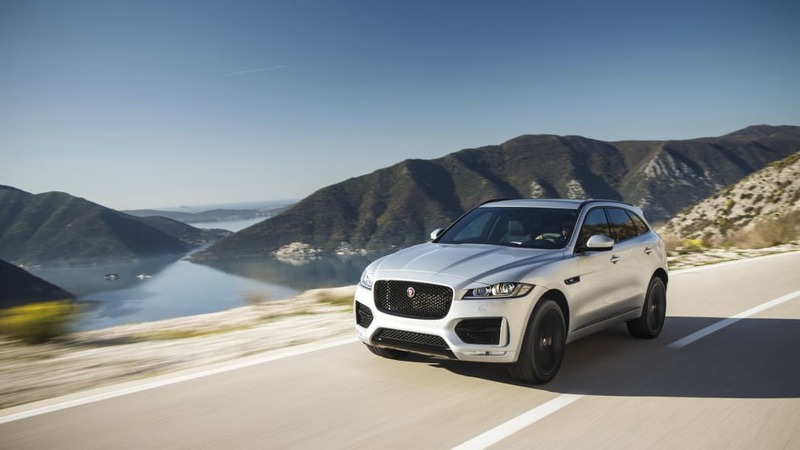 The regular models are updated with better infotainment and interior touches, but the big deal is the SVR version with its 5.0-liter V8 engine. 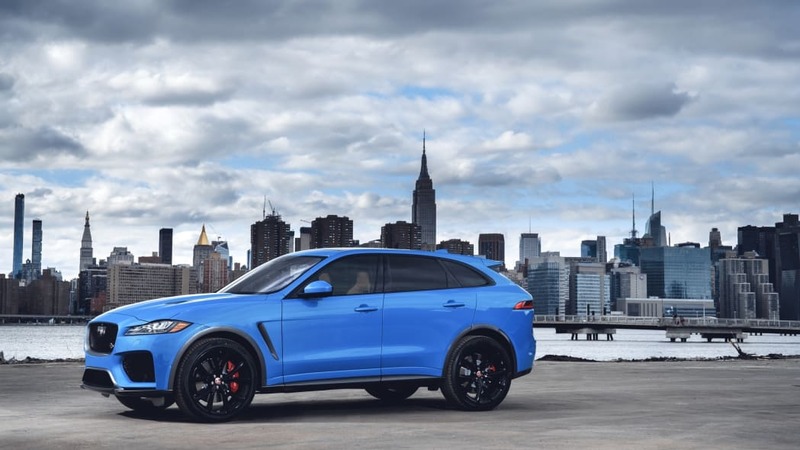 We already saw the F-Pace SVR at the New York Auto Show, and it will now be available as a 2019 model. 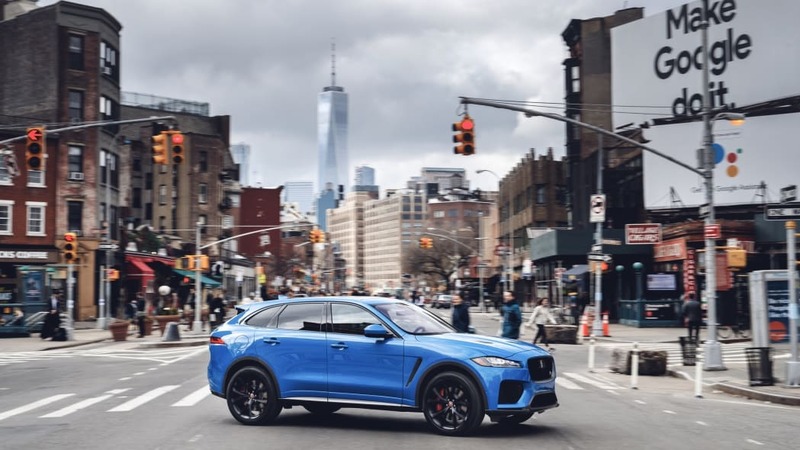 The supercharged V8 engine with a variable valve active exhaust system produces a whopping 550 horsepower and a touch over 501 lb-ft, hitting 60 mph in just 4.1 seconds. 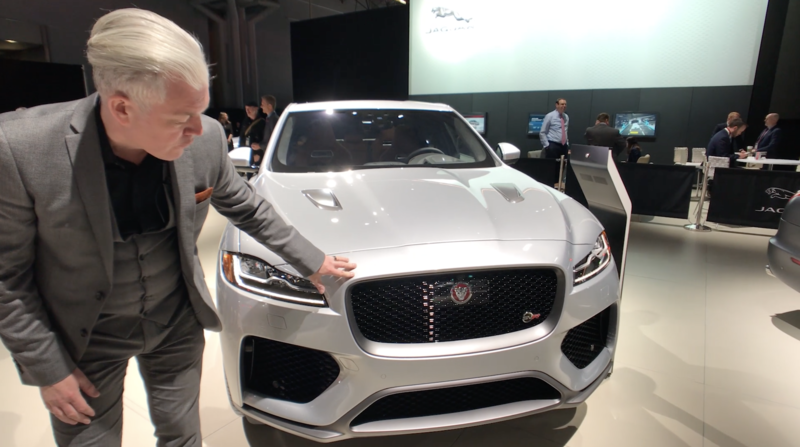 The SVR's top speed is 176 mph, and it's priced from $79,990. 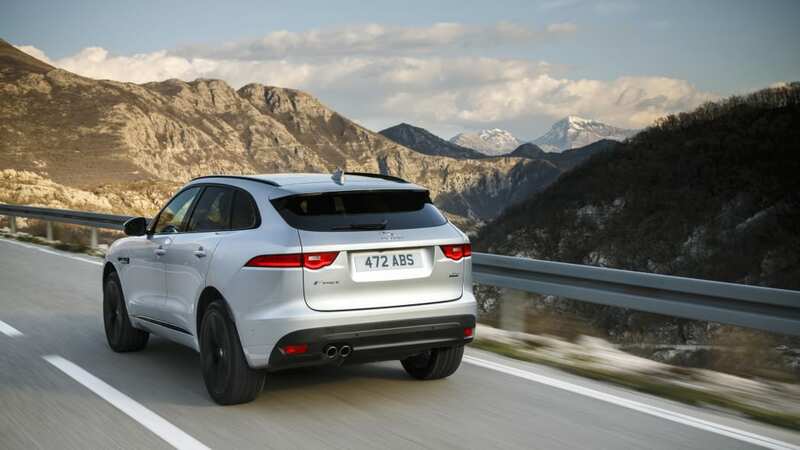 The entire gasoline-powered F-Pace lineup gets exhaust particulate filters, even the SVR. 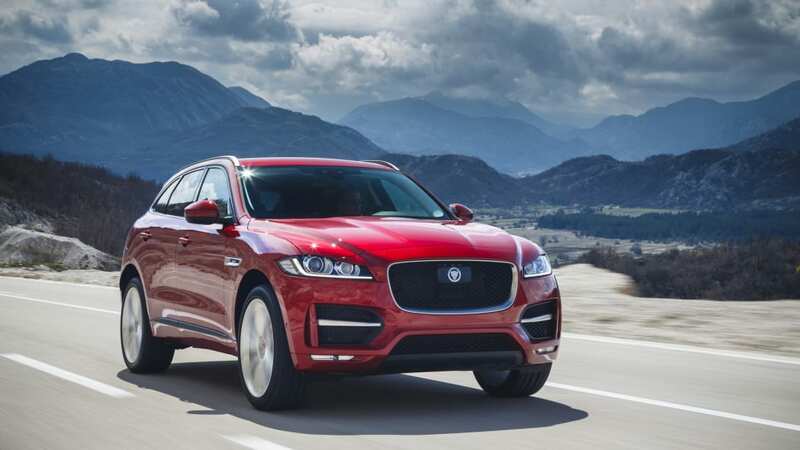 Jaguar says the ultrafine particle trapping system is regenerated every time the driver lifts his foot off the throttle. 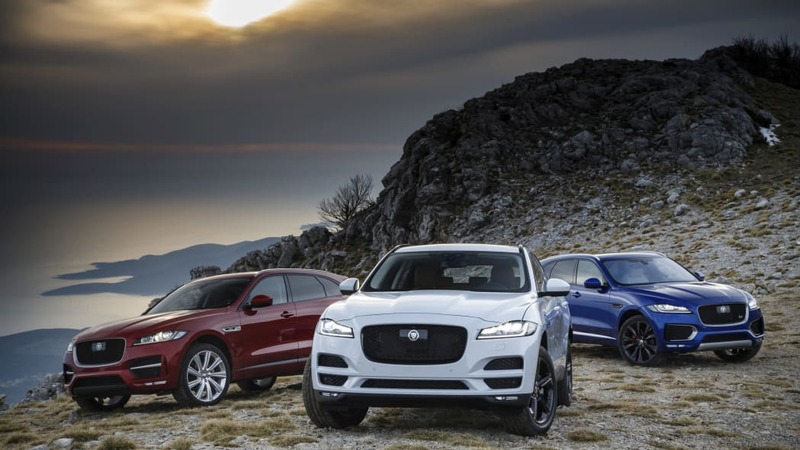 Jaguar does say the setup is market-specific. 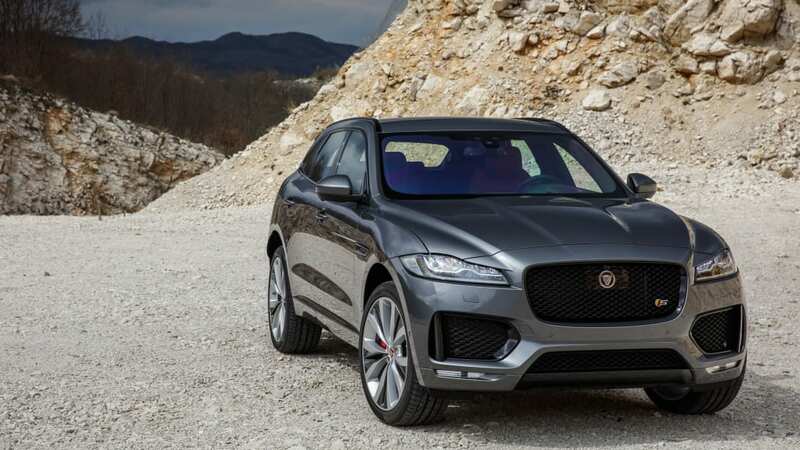 There are also larger, 21.66-gallon fuel tanks for the 250- and 300-horsepower Ingenium I4 cars, the 380-hp V6 version and the SVR, to improve range. 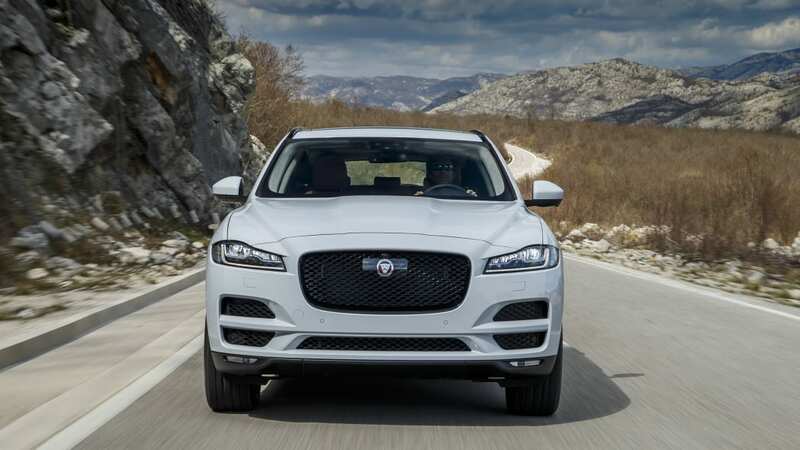 There's now adaptive cruise with steering assist, which operates between 0 and 112 mph, and emergency braking and lane-keeping assists are standard as well as a driver condition monitoring system and a rear camera. 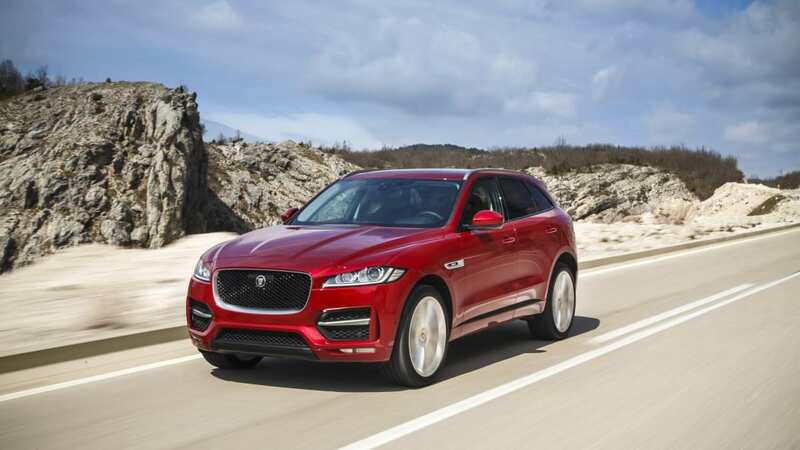 Safety tech has also been packaged into optional safety packs, called Park Pack, Drive Pack and Driver Assist Pack; the third of these combines the earlier two and adds adaptive cruise with steering assist. 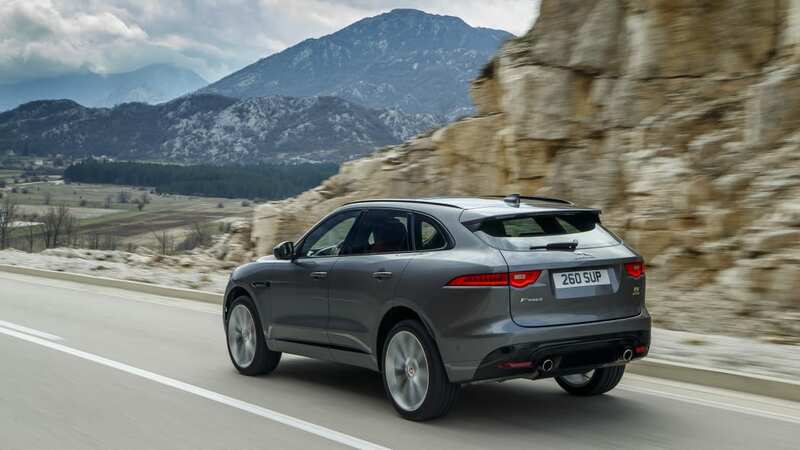 The 10-inch infotainment touchscreen is standard, and Jaguar now offers new, 14-way adjustable "slimline" sports seats as an option.